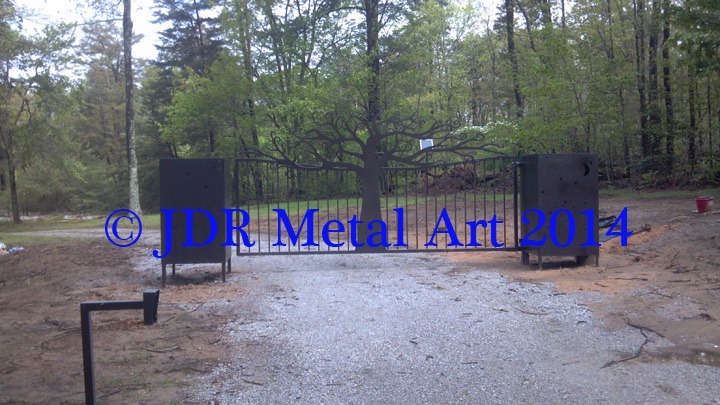 rustic driveway gate Archives - Custom Driveway Gates - Iron Steel & Aluminum - JDR Metal Art - FREE Standard Shipping! 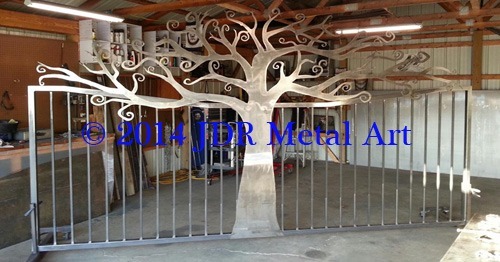 This Chattanooga, Tennessee driveway gate is a modified version of our tree themed driveway gates. It was designed and built in Columbus, Ohio then delivered to and installed on top of Signal Mountain. I was very excited about this project ever since these clients first got in touch, saying they wanted something unique and different from the other gates in their area. 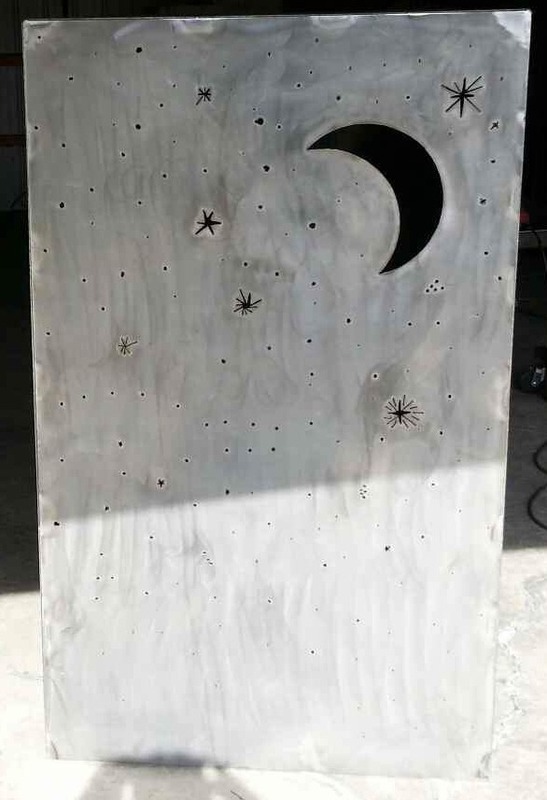 They had in mind for us to come up with a wicked looking tree themed driveway gate for them so we obliged and got this design together for them using our custom gate design procedure. 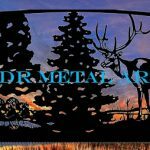 The plasma cut tree is 7′ 6″ tall at the center and made from 3/16″ sheet metal. After it was cut out and cleaned up we welded the tree silhouette on to a 15′ picket fence style frame we built with a top rail that follows the flow of the tree. The frame is made from 2″ square tubing with 1/8″ wall thickness and 3/16″ wall thickness on the rail where the hinges are attached. The pickets are made from 3/4″ square tubing with a sturdy 14 ga. wall thickness. 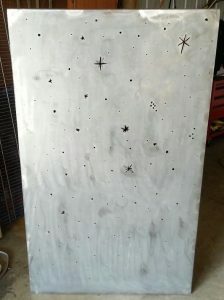 The surface of the steel is cleaned and then sprayed with primer before being painted with an oil rubbed bronze paint. We installed a single swing gate opener powered by a 50 watt solar panel. The solar panel charges a battery which stores energy to open and close the gate for a fully automated entry and exit with remotes for vehicles and keypads for visitors. We design and build custom gates for folks not just in Chattanooga, Tennessee but also all across the US. 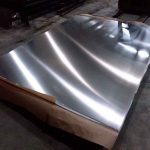 Shipping rates are quite affordable, you can contact us for a free shipping quote today. 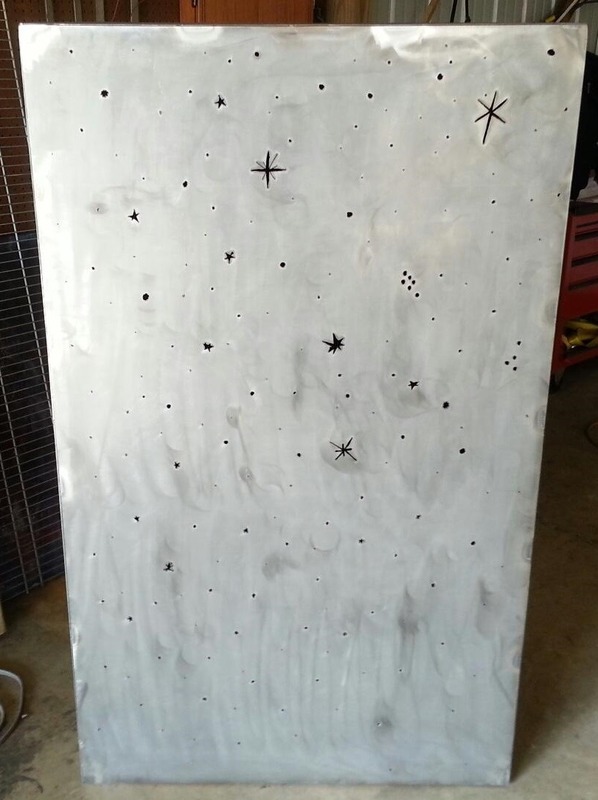 All gates are finished with highly durable powder coat and then carefully wrapped in shipping foam and multi-layered in corrugated shipping cardboard, shrink-wrapped and crated up. We ship out from our local UPS, FedEx and other freight carrier terminals. They are then shipped either to your local terminal for pickup or you can have them shipped directly to your residence or business!